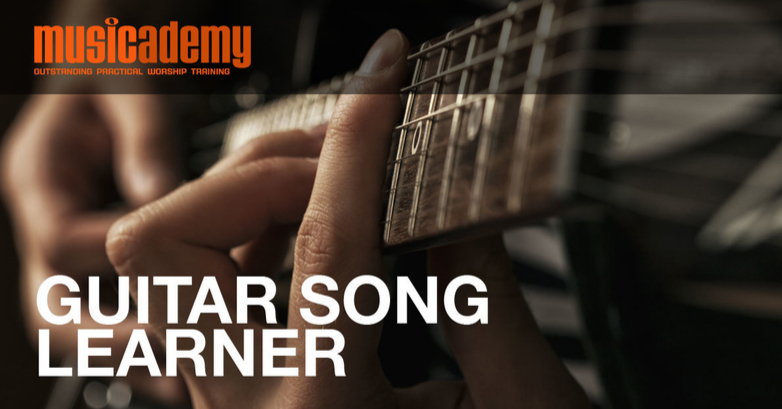 Video guitar lessons teaching how to play a wide variety of rock and pop songs on acoustic or electric guitar. Arrananged in stages from 1 to 8 (beginners through to advanced levels). 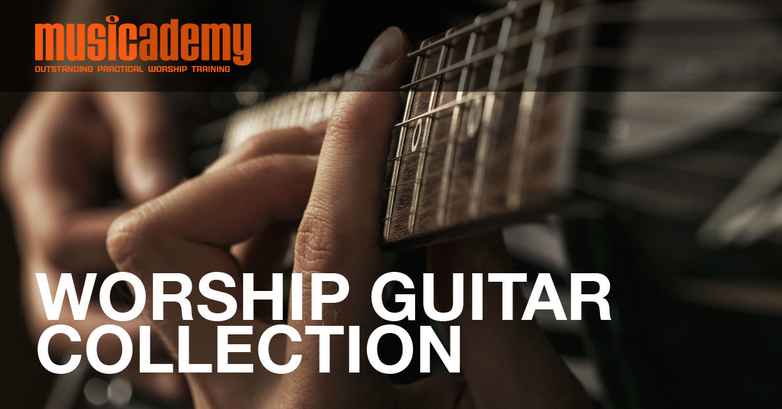 The Worship Guitar Song Learner Series are generally suitable for people who have gone through the Beginning Guitar Course. The tend to be simpler lessons than those in the Intermediate courses. The Worship Guitar Collection. 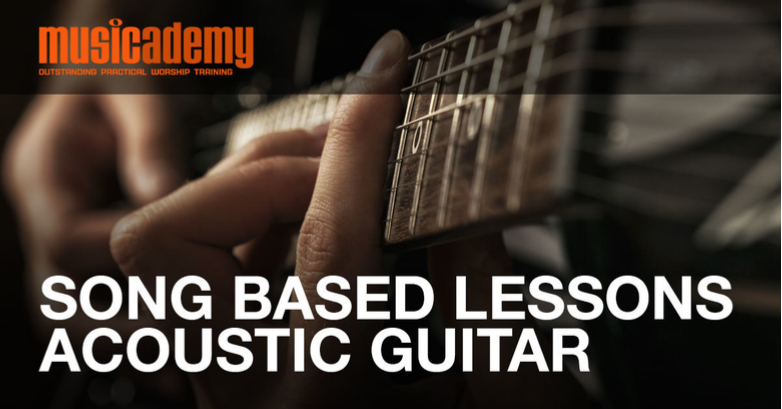 20 acoustic guitar lessons based around learning to play 20 well known worship songs that also teach a range of usable new chord shapes, tricks, cheats and strumming patterns. 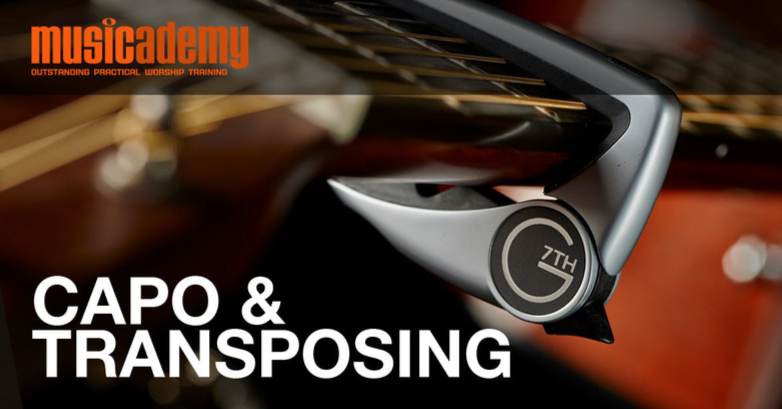 Suitable for guitar players that want to progress beyond basic chords. 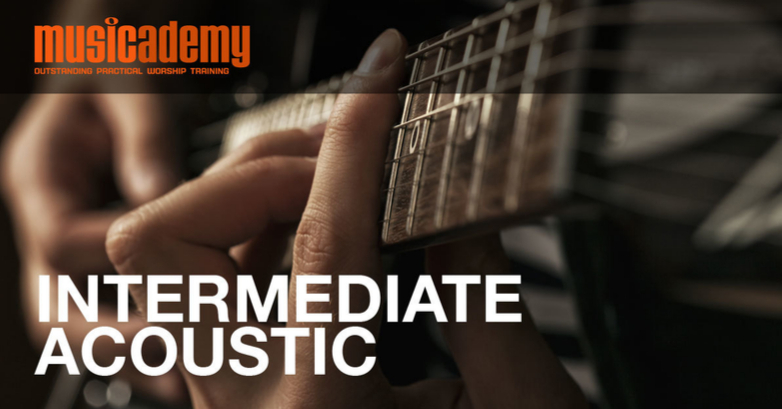 The Intermediate Acoustic Guitar Course is for competent worship guitarists who are confident playing a wide variety of worship songs but want to develop their playing further. 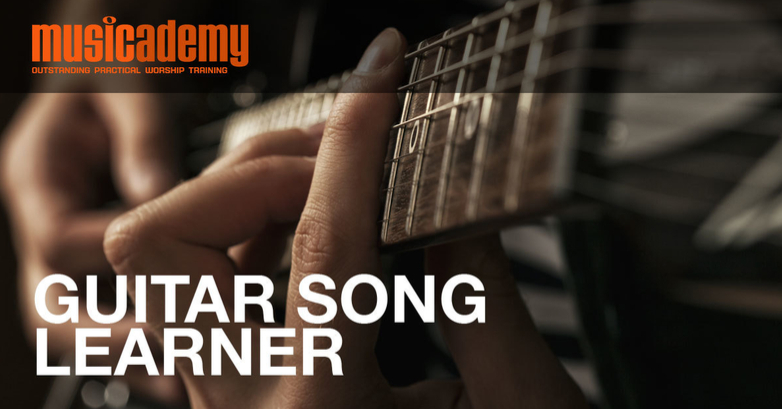 If these lessons are too hard, look instead at Beginners, Song Learner or the Worship Guitar Collection. 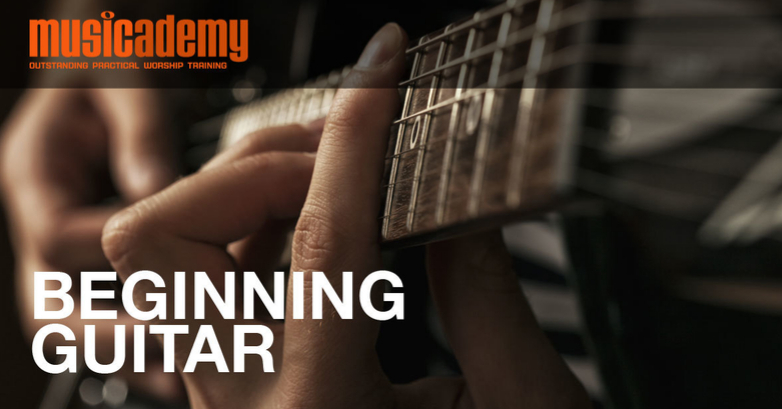 Beginning Worship Guitar Course is a 10 hour course to turn you from a complete beginner to a competent worship guitarist. Lessons are also available in formats you can keep. Visit musicademy.com/store for DVDs and downloads.